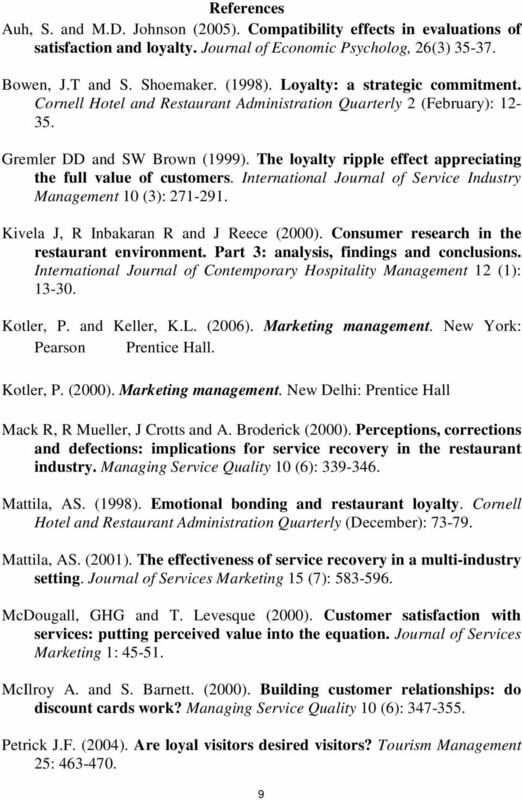 The Journal of Hospitality & Tourism Research (JHTR) is an international scholarly research journal that publishes high-quality, refereed articles that advance the knowledge base of the hospitality and tourism field. JHTR focuses on original research, both conceptual and empirical, that clearly contributes to the theoretical development of our field. The word contribution is key. Simple... The journal also contains research papers, state-of-the-art reviews and analyses of business practice within the industry. Benefits to authors We also provide many author benefits, such as free PDFs, a liberal copyright policy, special discounts on Elsevier publications and much more.